Is there a better alternative to RetroGmer? Is RetroGmer really the best app in Dashboard category? Will RetroGmer work good on macOS 10.13.4? 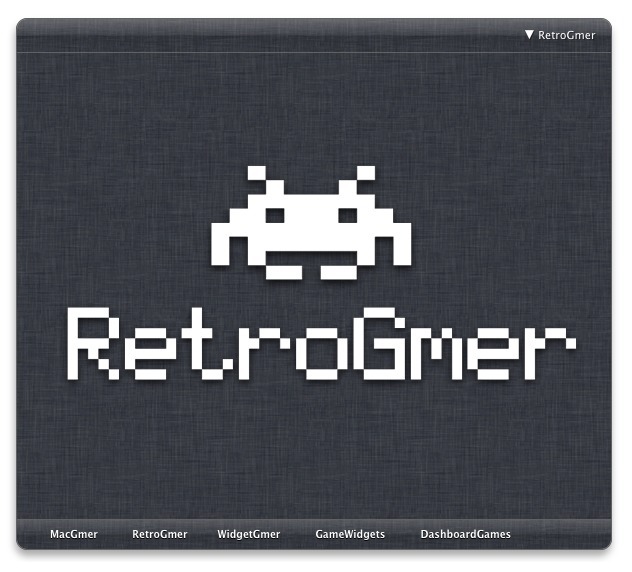 RetroGmer is a Dashboard widget that allows you to play classic arcade games like Donkey Kong, Super Mario, Mario Adventure, Tic Tac Toe, Pac Man, Space Invaders, Phoenix, or 1945 right in your Dashboard. RetroGmer needs a rating. Be the first to rate this app and get the discussion started!